Getting together with friends or business associates for an intimate cocktail party? In charge of planning an elaborate social event? Preparing the perfect birthday party with entertainment suitable for children and adults? Seeking the perfect icebreaker for your hospitality suite? Looking for a way to increase traffic to your trade show booth? Okay, so who is this "Magician Philadelphia" and what is all the fuss about? Steve is an amazingly gifted and highly creative entertainer, renowned for his talent as a World Class Mind Reader and Magician. 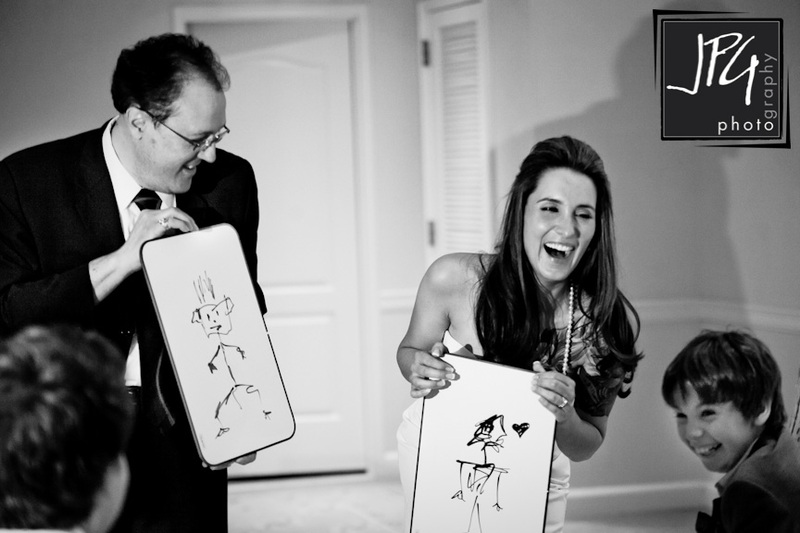 Steve is known as the consummate professional and he can and will make your event the talk of the town. Having performed internationally, on television, for top athletes the world over, prominent public officials and stars - Steve knows his business. The only show, the only event, the only party that really counts is the one that Steve is working on at the moment and that could be your party right now. From this website, you can gain some invaluable insider information from Steve on staging a perfect event, read numerous testimonials from clients, get answers to your frequently asked questions and get in touch directly with Steve to discuss your forthcoming event. Now it's time for you to enjoy, Entertainment That's Pure Magic! Steve Wallach is a nationally renowned Magician and Mind Reader. He has amazed and mystified audiences with his incredible Magic and Mind Reading performances. 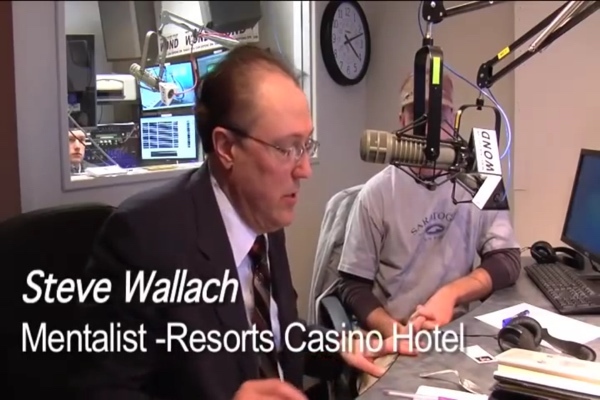 Mr. Wallach headlined at his own Dinner Theater in Houston, Texas and was the House Magician and Mind Reader for Resorts Casino in Atlantic City, New Jersey. Steve has performed on television in the United States and France. He appeared three times as a celebrity guest on the morning television show Great Day Houston (KHOU-CBS - Houston) with Deborah Duncan. Steve performed his Illusions of the Mind on Houston Radio 1560 The Game (with three appearances), Atlantic City Radio WOND Curtain Call with David Spatz and NBC 40 Atlantic City Television. Steve also performed on The Q on FOX with Quincy Harris and was invited back as a celebrity guest for the 100th Anniversary Show. Steve was able to reach into the minds of the studio audience and home viewers and read their innermost thoughts - both on the radio and television. 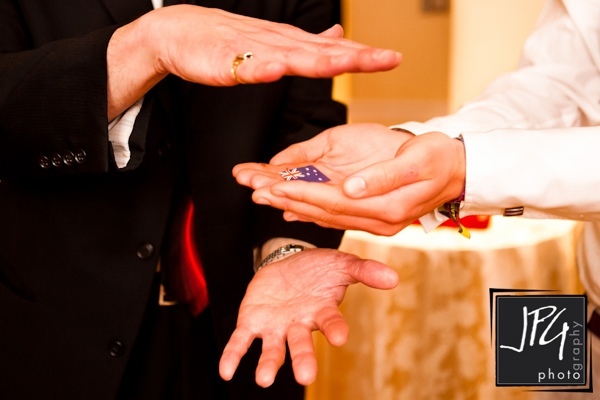 Steve has entertained and astounded audiences with his amazing Magic and Mind Reading performances at private parties, cocktail parties, hospitality suites and corporate events throughout the United States, Europe, North Africa and the Islands. Steve combines both warmth and charm as he entertains your guests with the goal of making your party an event to be remembered for years to come. This is apparent as he thrills and delights his audiences with mind boggling demonstrations of Magic, Extra Sensory Perception and truly unbelievable feats of prestidigitation. Steve incorporates his unique sense of humor into each of his performances to create an interesting, fun and completely mind boggling experience. Steve’s performances are always personally tailored to ensure the best experience for every audience. You want your event to be wonderful and memorable. Finding and booking the perfect entertainment for your event should be easy! 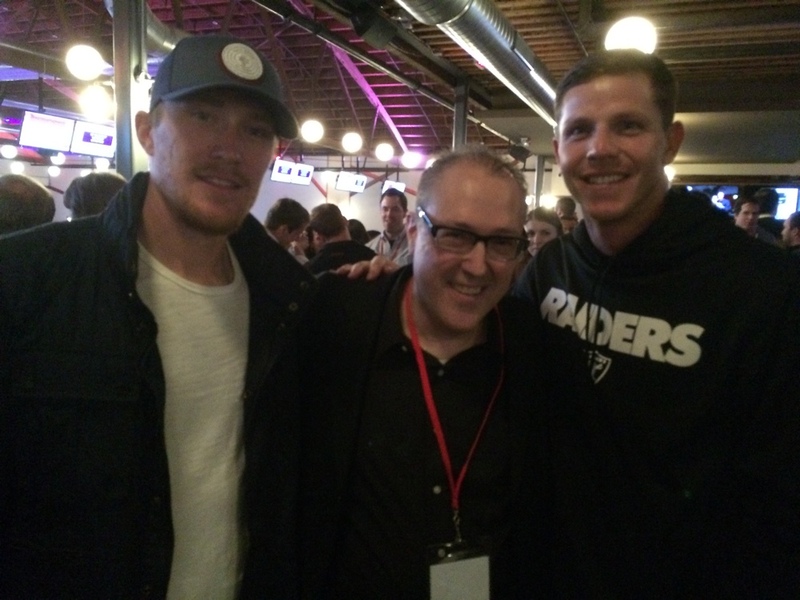 Please read Steve’s Tips and FAQ to see how Steve can make your event a great success!! Who has Steve performed for? The Beach Boys, Tracy Marrow (better known by his stage name Ice-T), Multiple World Champion Boxer Evander Holyfield, Basketball Star Charles Barkley, Baseball Star Jim Thome, Football Star Jon Runyan, Harris County Honorable Judge Emmett, Former Pennsylvania Governor and Homeland Security Advisor Tom Ridge, Pennsylvania Governor Ed Rendell, The CEOs & Chairmen of the Boards of Rhone-Poulenc Rorer Inc., Merck and GSK. 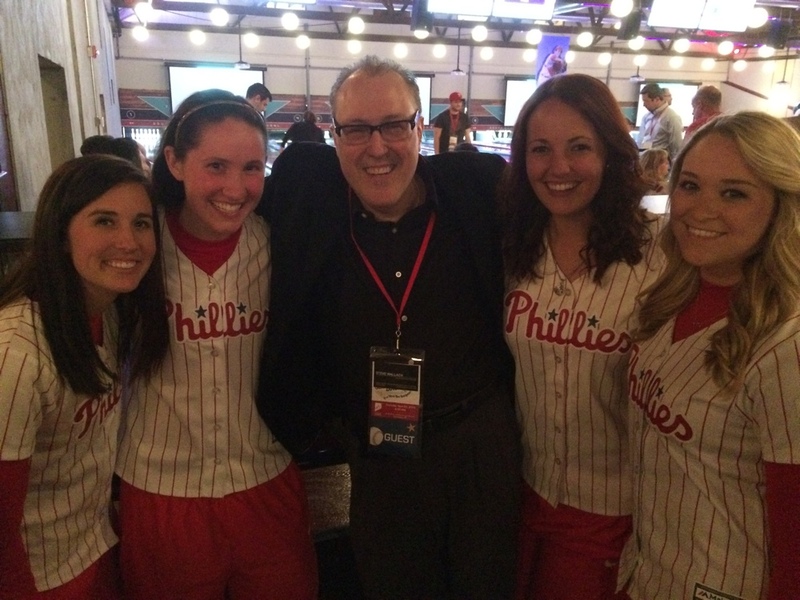 Steve has entertained major national sports teams including the Philadelphia Eagles, The Philadelphia Phillies, Claude Giroux and the Philadelphia Flyers and was the featured performer at Hockey Star Eric Lindro's 21st Birthday Celebration. Plus many other show and event types! Delaware County, Montgomery County, Bucks County, Carroll Park, Penn Wynne, Penn Valley, Ardmore, Narberth, Overbrook Hills, Merion Station, Havertown, Haverford, Lower Merion, Gladwyne, Radnor, Bala Cynwyd, Belmont Hills, Boothwyne, Springfield, Manayunk, Bryn Mawr, Highland Park, Kirklyn, Upper Darby, Millbourne, East Lansdowne, Lansdowne, Yeadon, Villanova, Pilgrim Gardens, Drexel Hill, Middle City West, Broomall, Aldan, King of Prussia, West Chester, Bryn Athyn, Huntingdon Valley, Rockledge, Meadowbrook, Jenkintown, Roslyn, Fort Washington, Abington, Willow Grove, Hollywood, Foxcroft Square, Hatboro, Feasterville Trevose, Upper Moreland, Holland, Churchville, Oakford, Flourtown, Erdenheim, Cheltenham, Horsham, Wyndmoor, Warminster, Laverock, Hartsville, Wyncote, Ivyland, Southampton, Lancaster , Bethlehem, Reading, Allentown, Coatesville, Doylestown , Jim Thorpe , Lititz , Lehigh Valley, Chester County, Manheim, Downingtown and Wilmington, Delaware. New Jersey, and Maryland, Sunbury, Schuylkill County, Royersford, Norristown, Newtown, Bensalem, Exton, Carlisle, Mechanicsburg, Lehighton, Hazleton and other such locals as Quakertown, Hanover, and Hershey. Palmyra, East Petersburg, Selinsgrove, Audubon, Nazareth, Red Lion, Pennsburg, and Williamsport Pennsylvania.